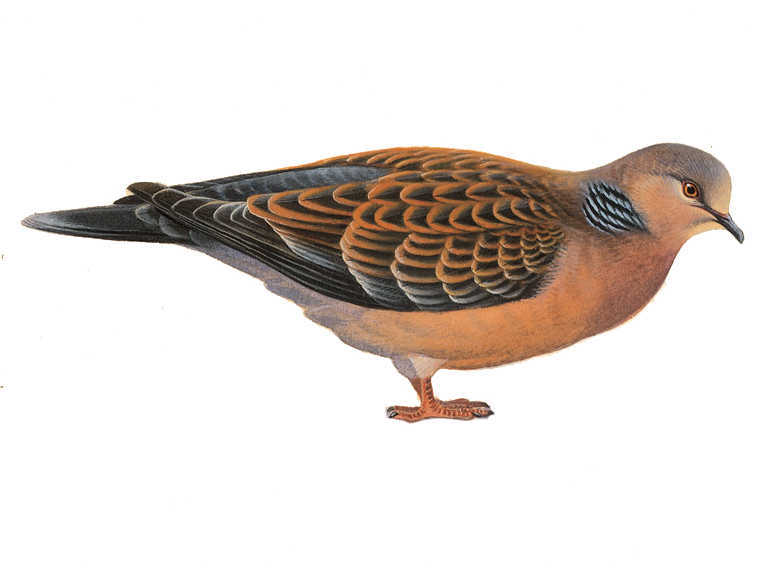 A series of unfortunate events led to news of a mega in Kent emerging many weeks after it was first discovered. 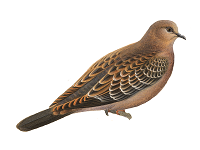 But reports of the bird’s presence continued to filter out, and determined efforts by county recorder Barry Wright and others to relocate it finally led to success. 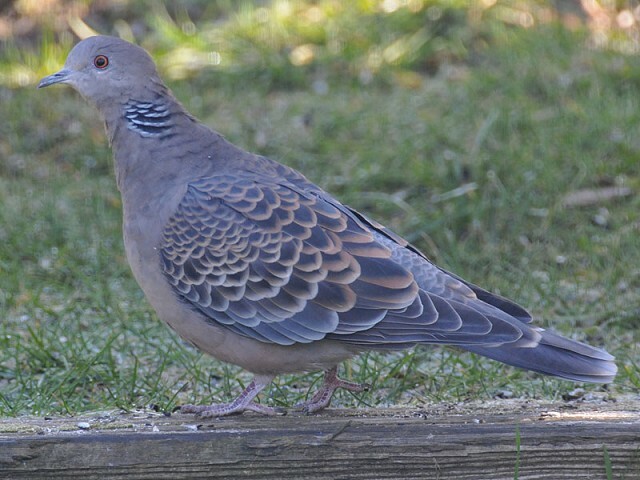 Thanks to the persistence of a BTO Garden BirdWatcher, another garden mega is found via email. 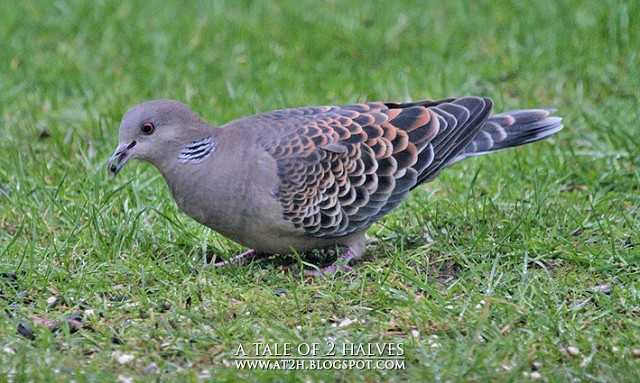 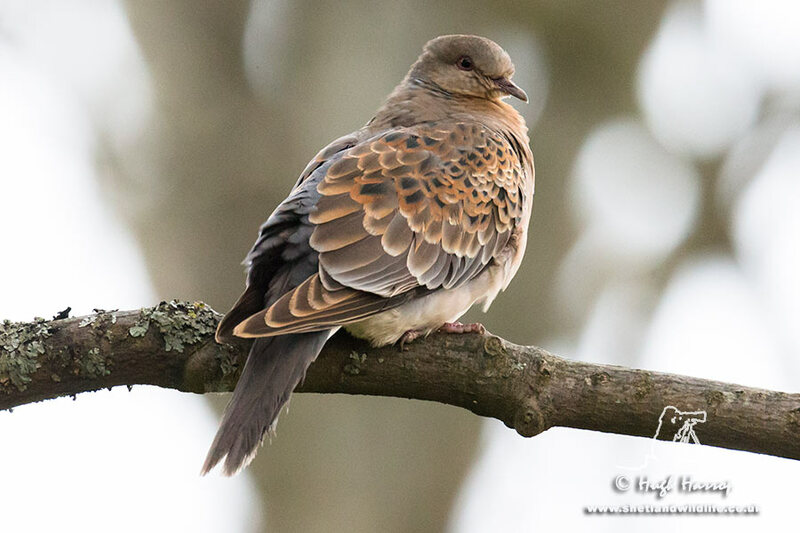 Photos and details of the Oriental Turtle Dove found on Mainland Shetland on 25 November. 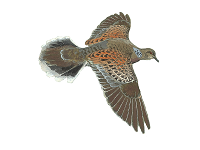 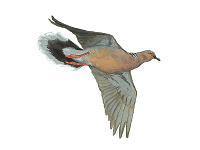 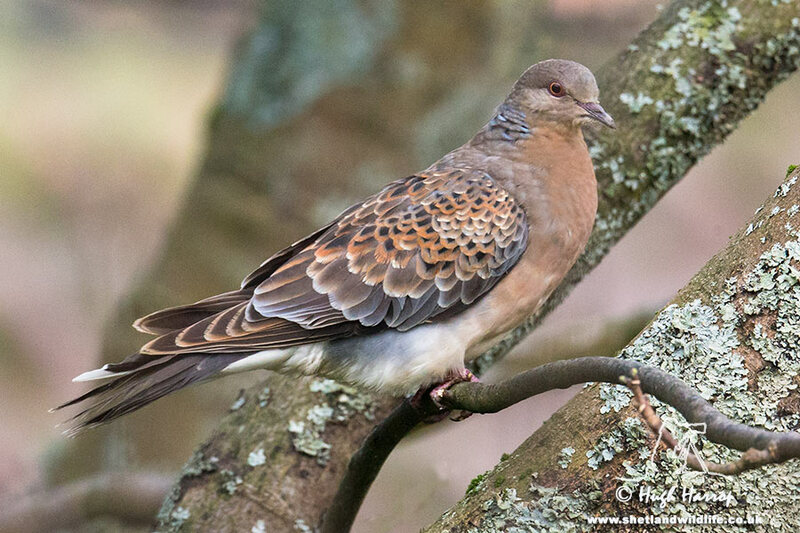 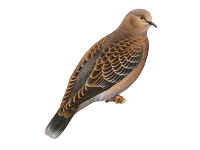 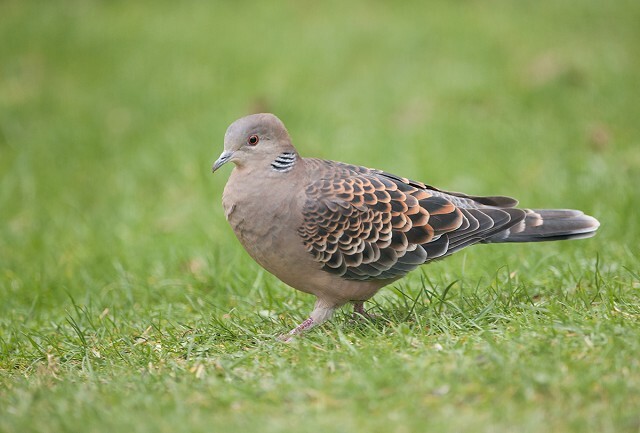 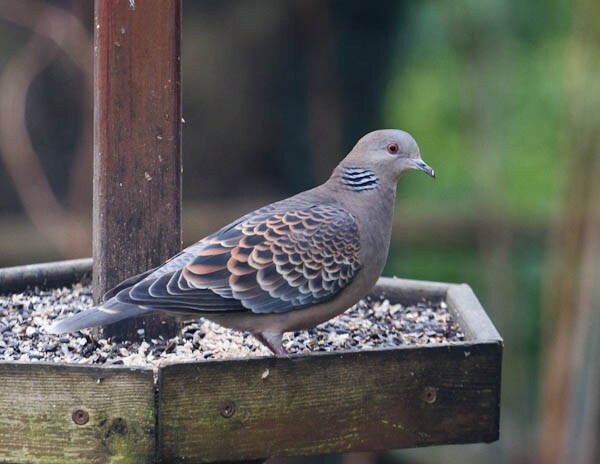 The latest sighting details and map for Oriental Turtle Dove are only available to our BirdGuides Ultimate or our BirdGuides Pro subscribers.